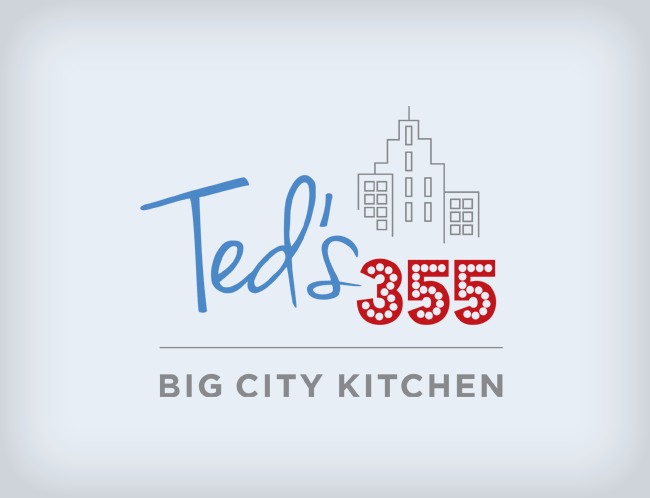 This new restaurant in Maryland needed a fun diner-inspired logo that had a modern appeal. We chose some fun fonts that added a lot of character to the design and paired it with a very modern font and a hand-drawn skyline to give it a really unique look. This style will be applied to all of their other materials and the look of their space to give it a fun and modern vibe.